A bundle of energy, Aries is the first sign of the zodiac and it’s truly unstoppable and dynamic. An Aries can light up a room without even trying. These social magnets have this childlike innocence that others find irresistible. Their sunny disposition is contagious and impressive. It’s no surprise that many people get attracted to Arians! If you want to get something off the ground, ask an Aries to be in charge and it will be up and running in no time. People born between March 21 and April 20 are straightforward, driven, innovative and charismatic. What’s not to like?! If you are reading this article, you are probably intrigued by an Aries and it’s no surprise that you are. Read and find out why the good-natured Ram is too good to ignore. Feel free to share the Aries Zodiac Sign infographic with your friends and tell everyone how awesome Aries is. Arians walk the talk and are eager to show what they are made of. The impression left on others matters a lot so Aries give it their all and will not back down regardless of circumstances. Those born under this sign are well aware of their abilities as well as their limitations, so these driven people know and do what it takes for a project to succeed. Aries will immediately start the ball rolling when given the task to head a project and won’t hesitate to take on the responsibility of heading an organization or project. When you are looking for volunteers, trust that the Aries will be the first to raise a show of hands and throw support. If your project encounters setbacks and difficulties, trust also that Aries will never throw in the towel and quit. When strategies fail time and again, Aries will just continue to go for it with steely resolve. The fearless self-appointed guardian of family and friends will defend a loved one without missing a beat. Aries is one of the most physically protective signs of the Zodiac. If you have ever met an Arian, you would know that he would be more than willing to put his life on the line than those he loves. People who cross anyone from his tight circle will be up for a battle because Rams will never ever back down back-stabbers, gossip girls and bullies beware! It is very important for them to keep their loved ones out of harm’s way because this tight circle serves as their safety nets. When it’s their turn to seek protection, Arians turn to family and friends for a quiet retreat. When smitten, Aries won’t waste time to win the one that person’s heart. Aries are not the kind to play mind games and their intentions will be expressed in a straightforward manner. Since this fire sign acts fast, others often perceive them to be too aggressive and overly confident. It is often said that in the domain of love Arians are “often misunderstood even if their intentions are good”. Be ready to be swept off your feet with grand gestures of love! People are naturally drawn to these childlike charmers who are flirtatious but when in a commitment, are faithful partners. Aries in love is very attentive, affectionate and loyal but with a jealous streak. Trust is a big issue for them so when it is broken, damage is irreparable. When the ego of an Arian is bruised, all hell will break loose! The first-born children of the zodiac tell the truth even if it hurts. If you ask an Arian what he thinks, he will not sugar-coat or mince words. He will definitely tell it like it is regardless of how you will feel. But don’t worry, when it comes to family and friends, Aries will try their best to say it as nicely as we can. Aries are not good liars so people will know when a lie is being told. Frankness has gotten Aries into trouble but honesty will always be a key ingredient in all relationships. If you are looking for a best friend, an Aries is a perfect candidate. You won’t regret it because he’s/she’s got your back for life. You will always have a cheerleader by your side when you are onto something new. If you have a new project or even a crush! Count on your friend to help you with it. When things don’t turn out as expected, guess who will be the first on your doorstep to offer a shoulder to cry on and a pep talk? Your Aries friend for sure! They will pull and push until you get out of the rut and won’t leave your side until you’re back on your feet, humming a happy tune. You can sleep soundly because your secrets are safe with them. They don’t spare time for gossips and are certainly not tattle-tellers. Bored and feeling boxed-in? Call an Aries to bring in good vibes and variety into your world. There’s never a dull moment with them. It’s similar to spending time with excited little children raring to explore and discover new things. The world is always a magical playground in their eyes. Looking for a travel buddy? Outgoing and adventurous Aries is the perfect companion because we will go to the ends of the earth for a different kind of adventure and have fun. Remember to buckle up for an unforgettable ride with these energy bunnies! These good-natured people always look at the brighter side of life and infuse enthusiasm and energy into everything they do. It’s like walking on sunshine when you are with them! The desire to make things better for others or make the world a better place pushes them to go out of their way to help. 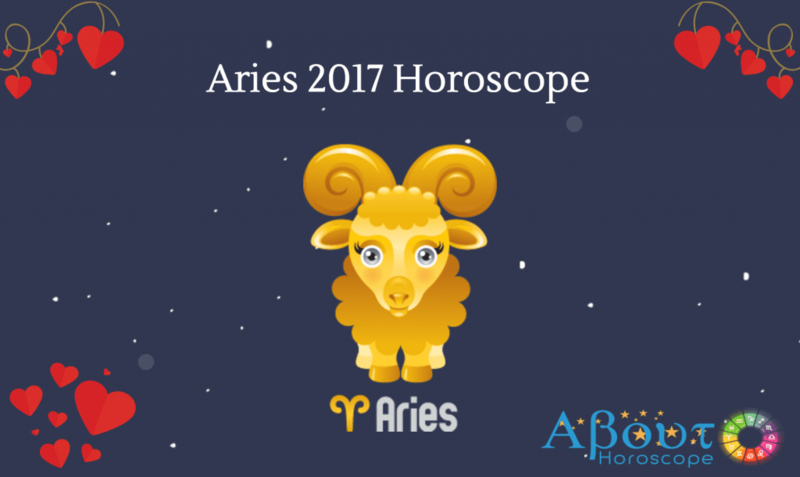 However, in their desire to do this, Aries can lose sight of what it is that others really want and be carried away by their eagerness. Due to their overly positive outlook, they do not have time to listen and try to solve problems in a jiffy. Balance can be achieved by tuning in to how others really feel in order to avoid conflicts. I suggest that you ask them to stop and listen first before anything else.